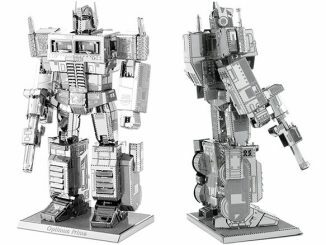 These Transformers Earbuds are more than meets the ear. 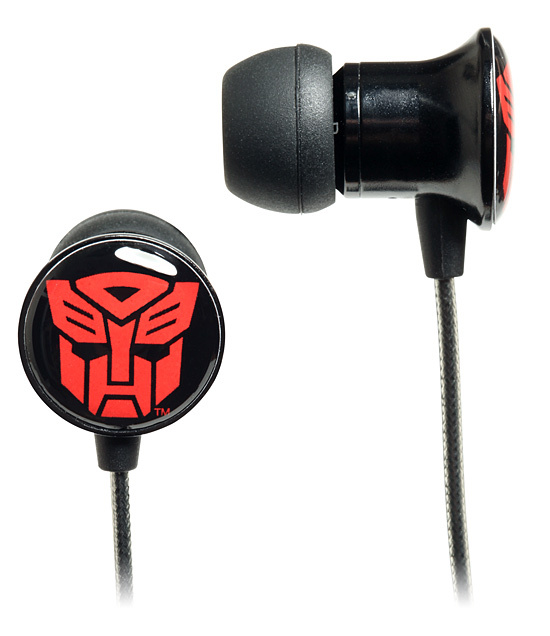 They may not transform into anything neat, but they do have the Autobots symbol and they look much cooler than your current earbuds. 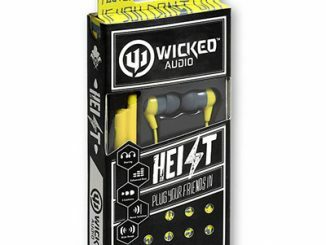 Aside from looking good, they feature a no tangle cord and bass enhancement. They also come with 3 sets of different sized tips. 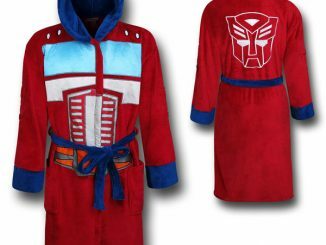 Show your allegiance to the Autobots while you are rocking some amazing tunes. 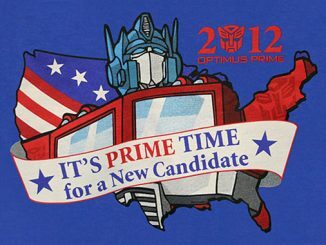 Optimus Prime would approve. 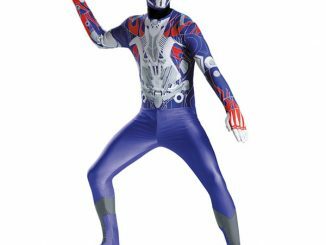 They are $17.99 from Thinkgeek. 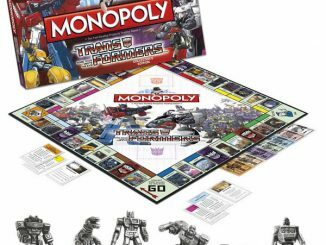 They need to come in decepticon style as well. 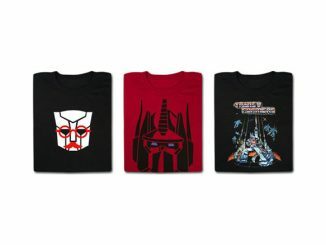 A new series of Transformers T-shirts have just been launched over at the great Nerdy Shirts webshop ($20 each): 1984 Optimus Prime Transformers Decepticon Transformers Optimus Prime Transformers 1984 Movie Poster Transformers Robots In Disguise Robots In Disguise is without a doubt my favorite. Yours? 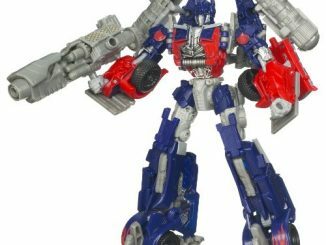 We’ve seen Darth Vader and Superman doing it, now it’s time for Optimus Prime to teach your kids a thing or two about maths and grammar.